Emily Musolino is more than a singer-songwriter. She is the owner and operator of Blue Moose Studios in Durham. She is invested in creating a collective for female artists, and she has had her own share of struggles, including growing up LGBT in North Carolina and bouts of alcoholism. She brings all of this into her music. Host Frank Stasio talks to musician songwriter Emily Musolino and she plays live with Zack Hargett on the bass and Devin Fuller on the drums. She says part of her recovery is realizing that she needs to talk, sing, and play music about her emotions instead of letting them burn inside of her. 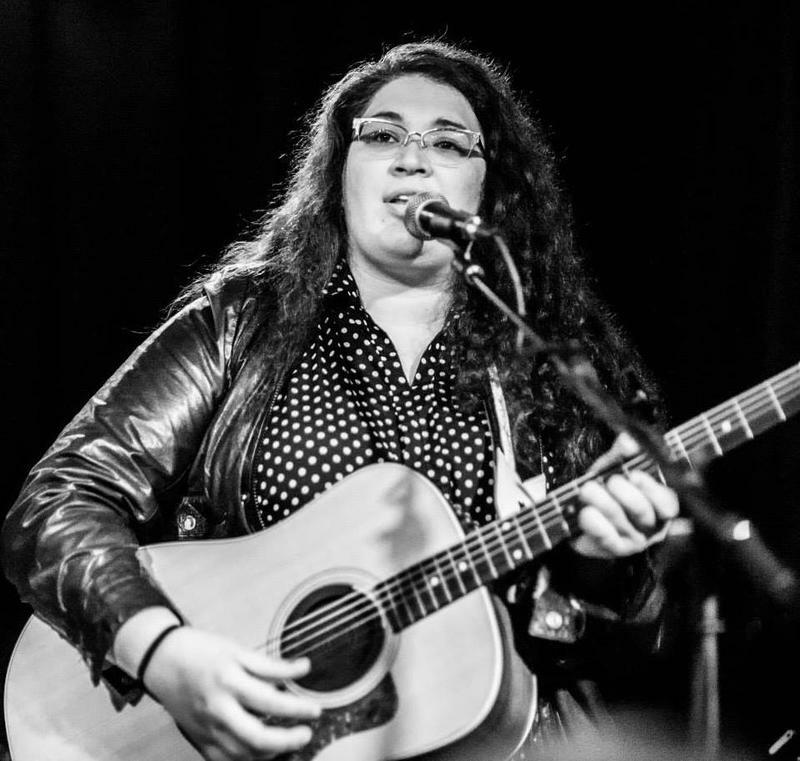 Host Frank Stasio talks to Musolino about her music, the music community she wants to create in Durham, and her past struggles. Musolino plays guitar and sings. She performs with Zack Hargett on the bass and Devin Fuller on the drums. They are performing Friday, March 30 at the Muddy Creek Music Hall in Winston-Salem and Saturday, April 28 at the Pour House in Raleigh for the release of Musolino's next album, "The Vault." 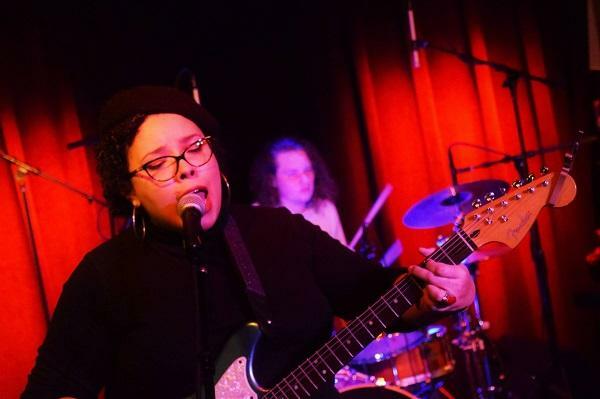 When Durham native Emily Musolino left for the Berklee College of Music, the only thing she knew she wanted to do with her life was to make music. Many of the songs Cosmic Punk performs are rooted in angsty, teenage feelings. Elayna Jean, the band’s guitarist and vocalist, says that is because she wrote a lot of those songs while she was still in high school. For more than a decade, John Harrison was the frontman for the indie-rock band North Elementary. He has since left that gig to work solo, which he says gives him more flexibility and creative freedom. The series "Out In The South" features the narratives of five generations of LGBTQ Southerners. It showcases residents' experiences navigating their identity in a cultural environment that can be supportive at times, and polarizing at others. The series includes a podcast and a written component published by Greensboro-based publication YES!Weekly.